A tragic November storm in 1905 prompted the construction of this lighthouse. 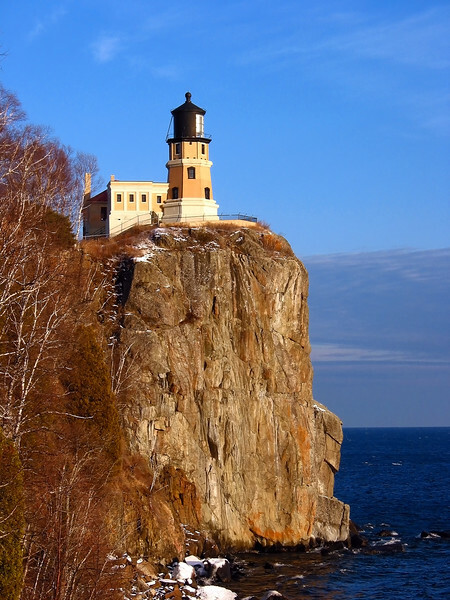 Completed in 1910, Split Rock Lighthouse stood watch over the waters of Western Lake Superior for decades until its decommission in 1969. Since 1976, the Minnesota Historical Society has administered the lighthouse and surrounding structures as a state historic site.